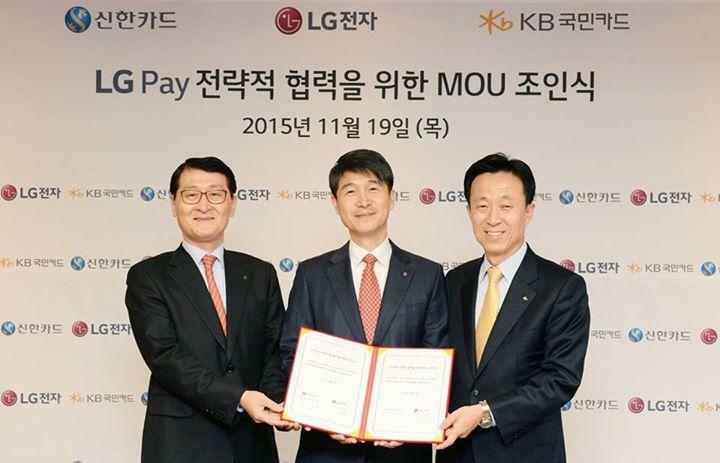 LG has confirmed plans to launch its own payment service in an effort to compete with Apple, Samsung and Google. Now we’re getting a first look at the company’s smart credit card courtesy of ETNews. 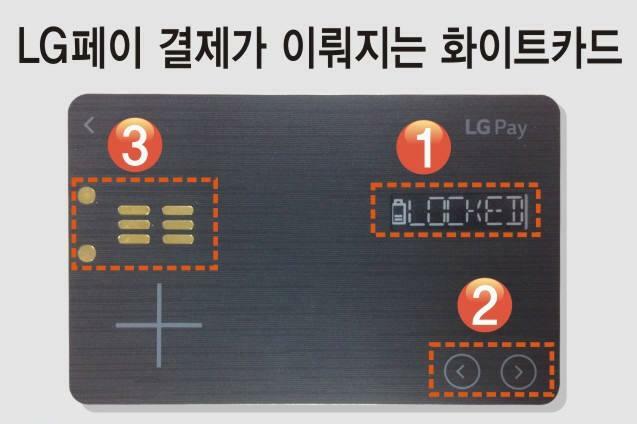 As expected, LG Pay appears to use a “white card” system similar to Coin. The company will offer a physical piece of plastic that can replace multiple credit and debit cards. There’s a small LCD display to show battery life, which card you’re using and other information, along with two buttons for switching between different accounts. 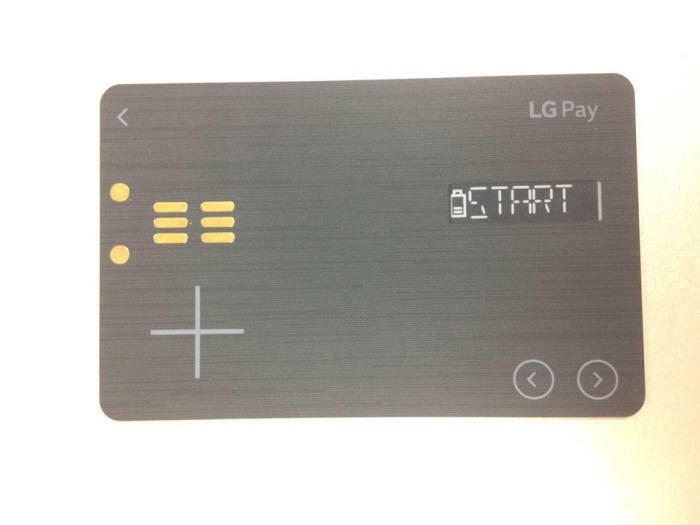 On the left side of the card LG included charging pins, which means you’ll need to recharge the card on a semi-regular basis if you want it to work. We assume at least some of those metal pins also double as a credit card chip for actually making payments. There’s no mention of a magnetic strip, though it’s possible that could be included in back. LG apparently ordered 50,000 cards to start. The service is expected to launch in South Korea, though hopefully it will expand into the U.S. other markets, too. We really like the idea of smart credit cards, but current options like Coin still have plenty of issues. Maybe a tech giant like LG can finally get the formula right.